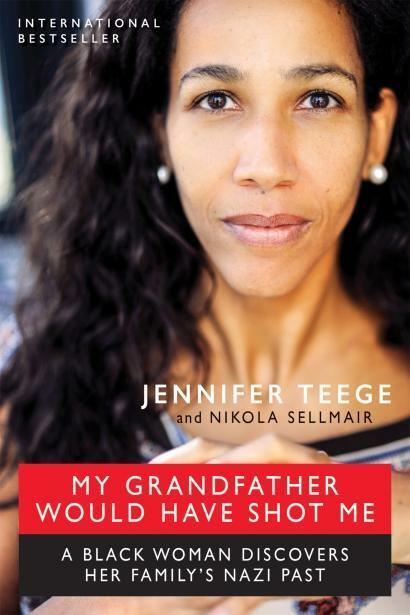 Her book “My Grandfather Would Have Shot Me: A Black Woman Discovers Her Family’s Nazi Past” tells the story of how she accidentally made this discovery seven years ago. "I was in a library – in the central library of my hometown," she remembers. "And by coincidence I took a book from the shelf that told the story of my biological family. And I found out that my biological grandfather was Amon Goeth, whom you might know because he was depicted in the movie Schindler’s list." 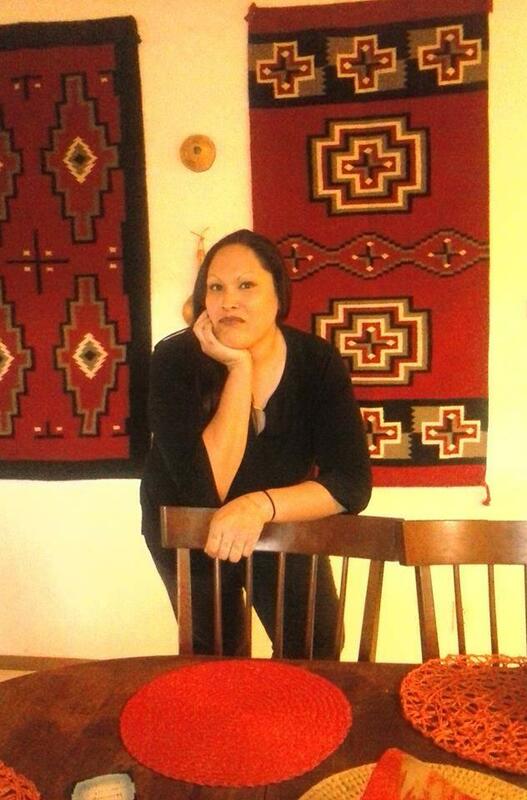 Teege says the startling discovery added a new layer to her idea of self. "I would say it changed my life into a before and after. I had an identity before and then there was something so fundamental that was added, but it was eventually something that set me free," she says. "It was difficult to cope with, but I’m happy that I did find the book and actually did find out the family secret." This year’s Humanities Festival centers on the theme of redemption and will be hosting events through Friday, February 26. Teege’s keynote talk will be held Thursday at Casper College with a book signing to follow. Select events will be available via live webstream. The National Endowment for the Humanities turns 50 this year. 45 years ago, Wyoming was one of the first states with its own humanities council. Shortly after creating the national organization, Congress called on the NEH to expand at the state level. Why Is It Important To Think Creatively And Critically - To Reason And To Ask Questions? A historian, author and educator, Shannon Smith is passionate about the humanities especially Western American, Women's, and American Indian History. 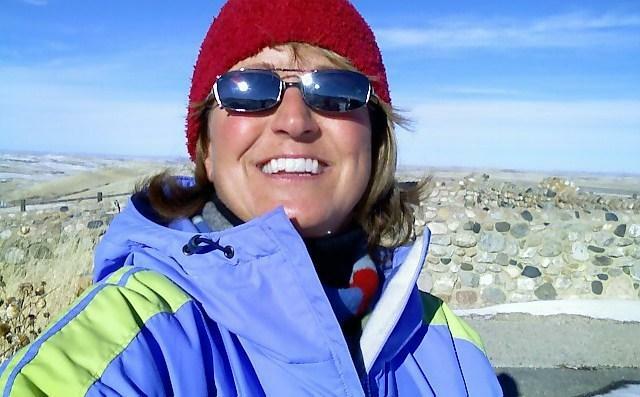 She currently serves as the executive director of the Wyoming Humanities Council. Casper College has selected Dr. Darren Divine as its new president. The College’s Board of Trustees voted unanimously for Divine out of four finalists. The school’s current president Walter Nolte will be retiring at the end of June after eleven years in the job. Devine is currently is Vice President for academic affairs at the College of Southern Nevada in Las Vegas. He says he has a background in agriculture, and that should be a good fit for the college.